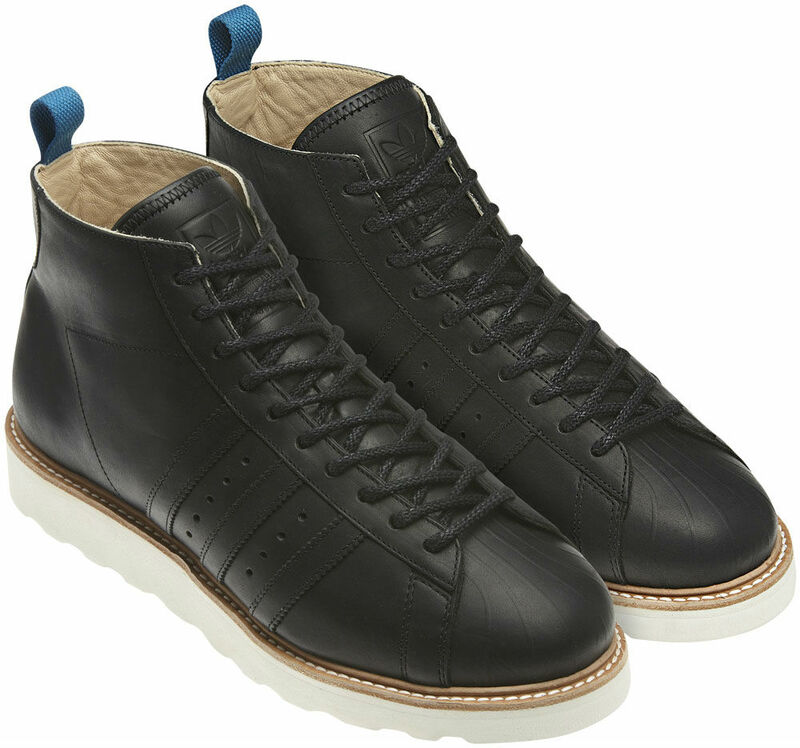 This season, adidas Originals pulls cues from heritage basketball silhouettes and transforms the iconic Superstar into a new winter boot design. 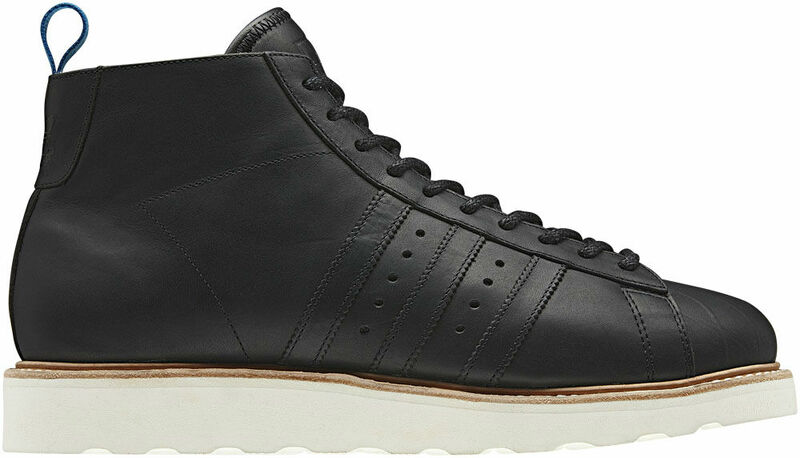 This season, adidas Originals pulls cues from heritage basketball silhouettes and transforms the iconic Superstar into a new winter boot design. 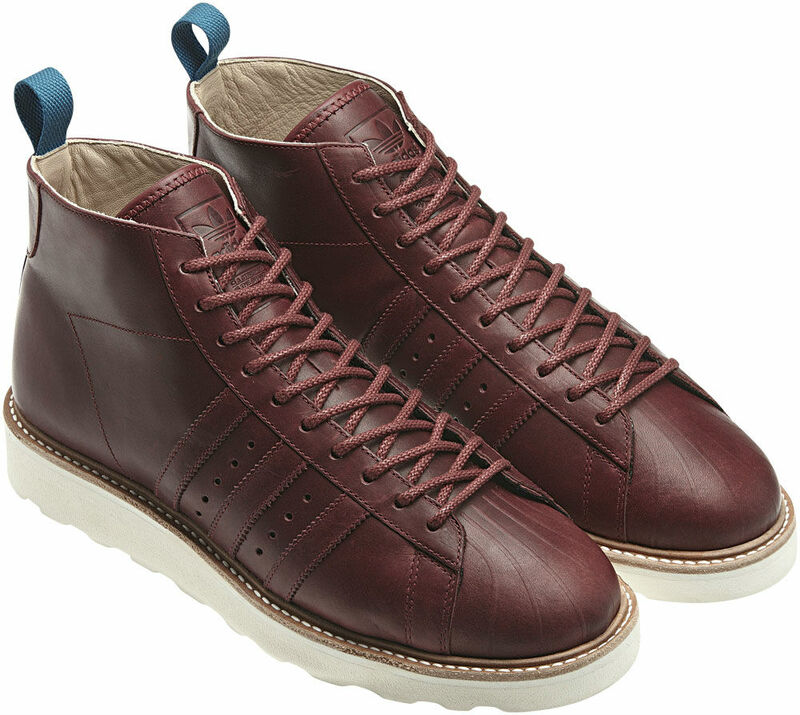 The Winter Star features a premium full-grain leather upper and tonal detailing with stitched 3-Stripe branding. Below, comfort is provided by EVA cushioning and a blown rubber outsole. 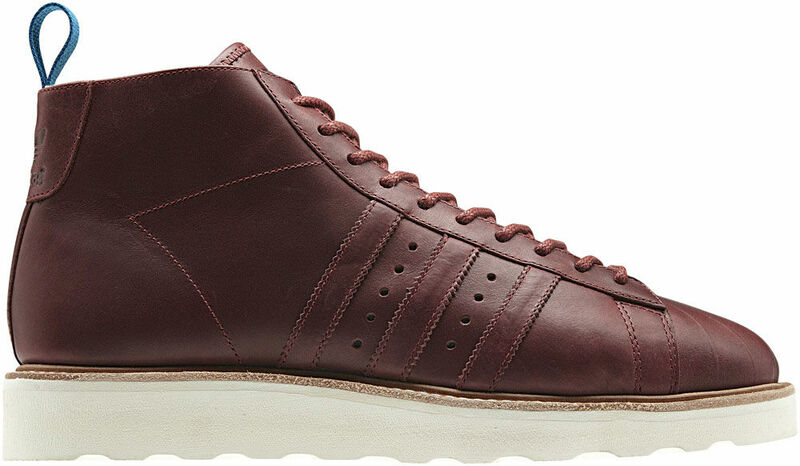 The Winter Star is currently available in Black and Mars Red at select adidas Originals retailers.